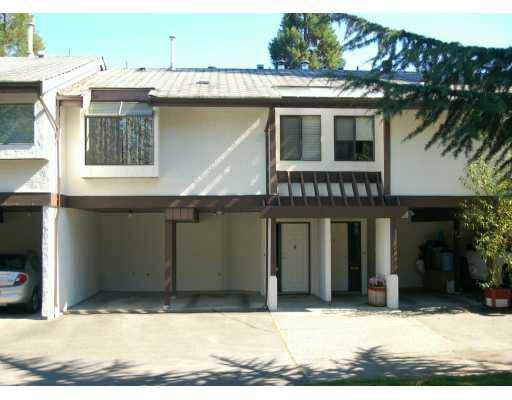 Rarely available 2 level 3 bedroom, 2 1/2 bathrooms townhouse in New Horizons. B right open spacious floor plan with views of Golden Ears Mountain, private balco ny and patio, wood burning fireplace, family sized kitchen. Double carport,close to amenities.